Come check us and me out tonight at Pat’s Downtown in Denver. Both top 40 and old school with a DJ Stylee-twist. Free drinks for the ladies. Come one, come all. Moms, taken or Pringle. 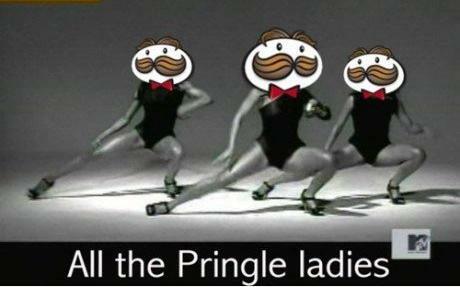 Yep I said Pringle.